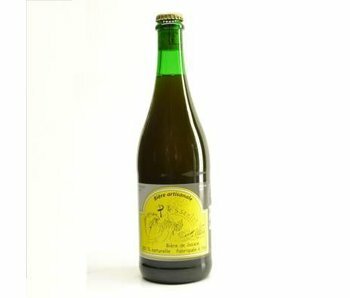 Still as a Belgian beer with an equally unique story as character. 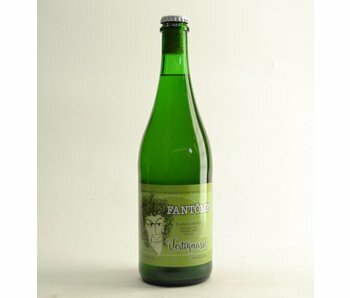 Drawn up in 1988 by Dany Prignon and his father. 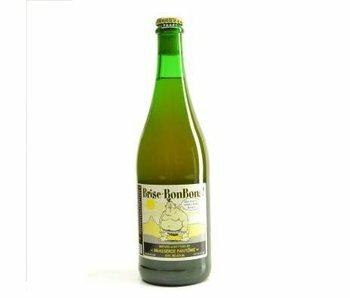 These are still a family brewery where tradition is central. 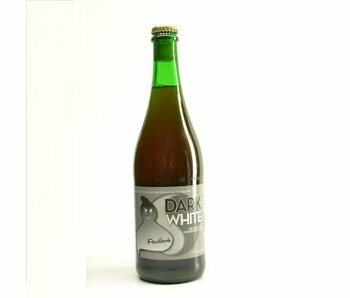 They have no commercial purpose in mind, but they remain focused on quality rather than quantity. 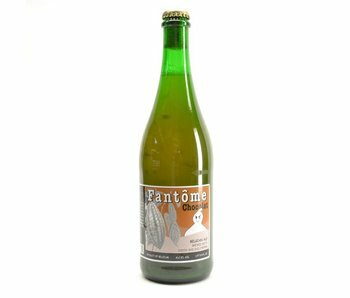 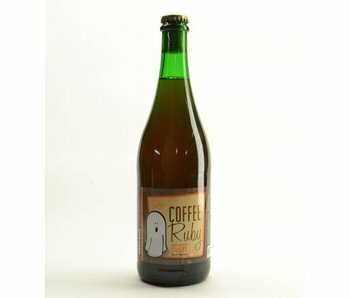 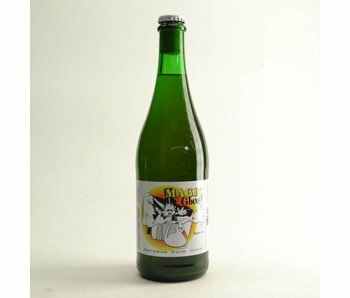 What can you tell me about Fantome? 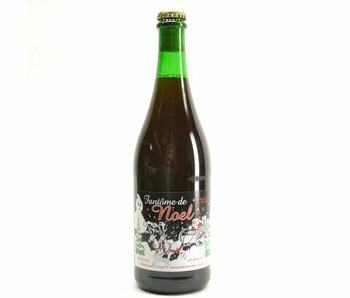 A brief overview of their offerings can be found above, and in this list: Chocolat, Printemps, Noel, Brise Candy, Pissenlit Dark and White. 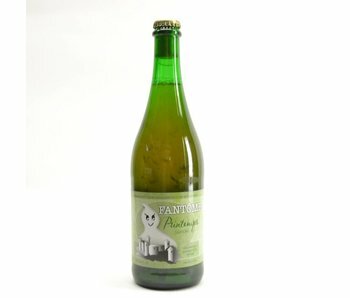 Each with the typical ghost, also called phantom incorporated in the label.